Former motorcrosser John Beijer started with the team in 2000 and is now the team owner of the Beursfoon KTM Team to compete in the EMX85 Series. The objective of our team, as in the years before, is to guide our riders to the best possible results in various championships, and to improve even more on our professionalism. The team will do everything to succeed in these objectives. 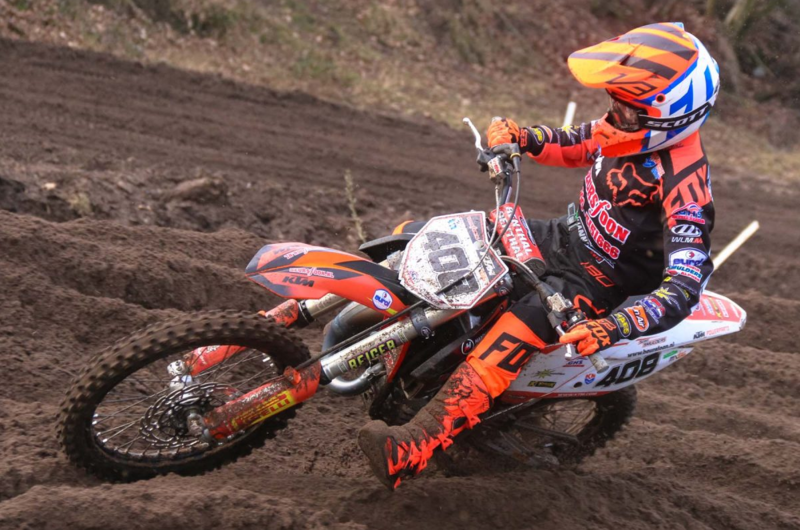 The team is active in the Dutch National 85cc championship and in the European Championship EMX85. Started on a KTM 65SX with the Beursfoon KTM Team, Dutchman Ivano van Erp will compete on a Yamaha YZ85 in the Dutch and European Championships EMX85. In 2017 Ivano became World Championship 65cc and 3rd in the European Championship. Due to his age he had to switch to the 85cc class and have to learn how to ride this larger bike. They have tested the ProX sprockets and drive chain and are very happy to use these high quality products to win races!